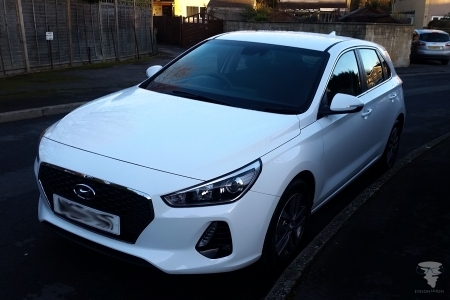 Jason's Blog for your help in securing my new car! 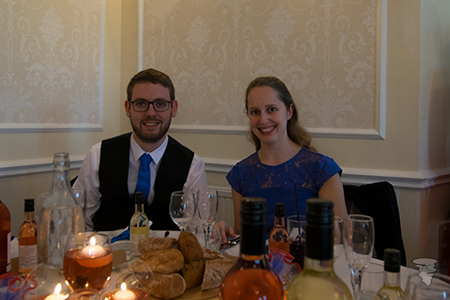 There have been a couple of weddings that we have also attended; with my cousin Stu tying the knot with Lisa at Eastington Park in October and Hannah's cousin Helen tying the knot with Craig at Manor By The Lake in November. I love attending weddings and often wonder how my own will look like in the future - people keep asking when that will be - including Hannah! I'm not sure how much more the answer "soon" will let me off the hook from the questioning though! I've also become quite attached to guinea pigs. 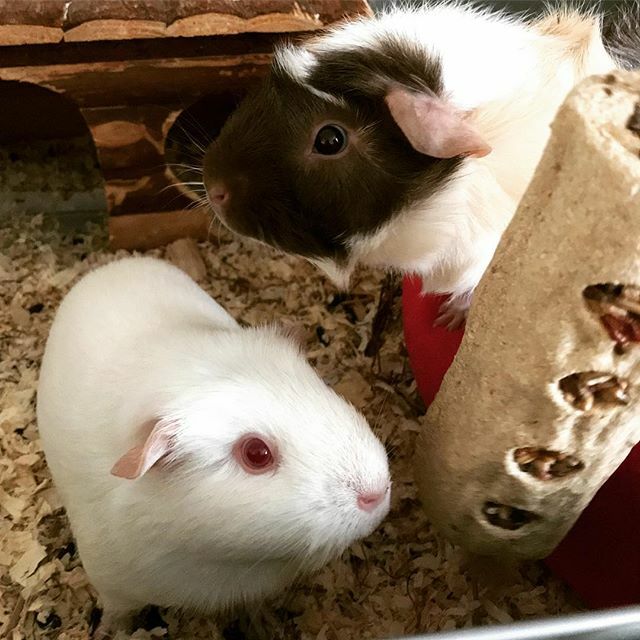 Our landlord has kindly allowed us to move Hannah's guinea pigs from her mum's house in Gloucester to live with us. Unfortunately we lost Jem late in December through a mix of a respiratory illness, kidney problems and cancer (thank you to Keith at Vets4Pets in Yate - your care was brilliant!) Despite this, we now are enjoying the company of Dill and Boo, two young female cavies and they have been provinding us with hours of entertainment. Hannah has even set them up with an instagram account "@pigletpals", so if you want to see their antics then feel free to follow them! So that is about it in terms of the main catch up, but we do have one other event that I'd like to talk about. 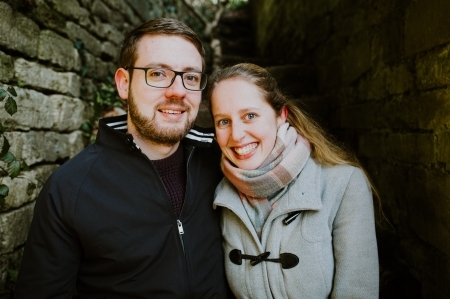 Hannah and I were lucky enough to help Gloucestershire photographer Christy Blanch build her couples portfolio. Saturday 24th February saw us head to the grounds of Woodchester Mansion for an outdoor photoshoot. It was crisp morning, but the sun and the frosty ground made for beautiful conditions to have photographs in. Christy was great company and made us feel at ease during the shoot and we have a good 80 photographs that capture us simply perfectly. One of the photographs taken by Christy Blanch - fully recommended by us both. I would highly recommend Christy to any couples - even if you aren't yet engaged or married and her pricing is very reasonable for the quality of her work. A link to her blog on the session can be found HERE, where you can see more photographs from our shoot, but please check out the rest of her site at www.christyblanch.com. I may not have popped the question yet, but I think we may have found a wedding photographer already! Thank you Christy! Until next time, stay warm during the Beast from the East and thank you for reading!